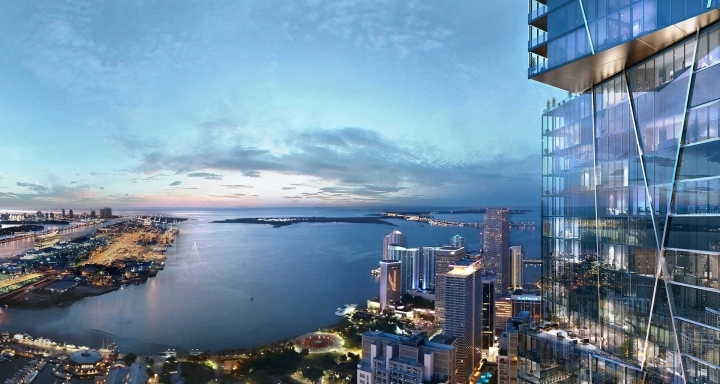 Ultra-luxury tower in Downtown Miami, 300 Biscayne Residences, brings a whole new concept of skyscraper to Miami, creating the tallest building built in Florida. The Property Markets Group (PMG) partnered with Greybrook Realty Partners and the Hilton Hotel & Resorts to bring the Waldorf Astoria hotel for the first time to Miami. The 800,000 square foot of this unique tower offer 140 hotel rooms and 400 condo residences, with entire access to the second wellness-focused spa of its kind. 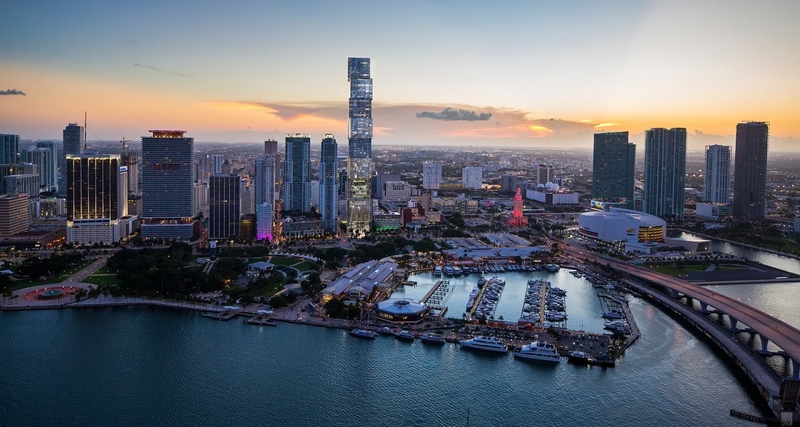 The 300 Biscayne is 'Redefining Miami’s Skyline’ being the tallest tower in Miami stands 1,049 feet above ground overthrowing the Panoroma Tower which is 868 feet above ground. With a convenient location, if you buy at 300 Biscayne, you will be just few blocks away from the Miami World Center and near different cultural attractions. 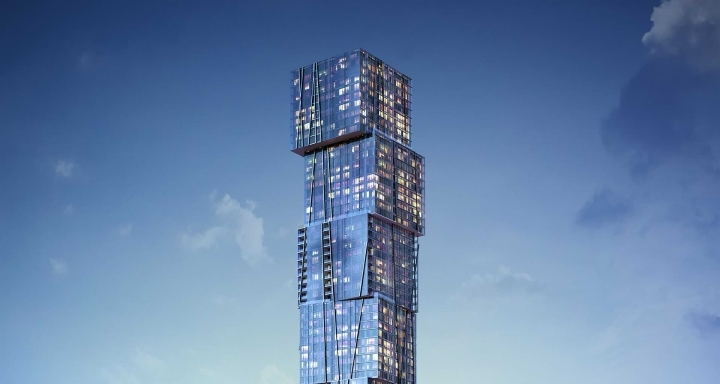 It is with no doubt a colossal tower, which differs with its initial rendering which depicts two towers with walkways connecting them. The Property Markets Group has also joined forces with Greybrook Realty Partners to develop the 400 Biscayne located in the same Downtown area. This 20,000 square foot project includes retail space and smart rental units which utilize state-of-the-art technology. Renters enjoy of a keyless entry and a control of the audio, video and thermostat from their smartphone app. 300 Biscayne offers luxurious amenities such as an expansive fitness center, a huge pool, a luxurious spa as well as a yoga studio. Parking garage will be provided at the base of the building.